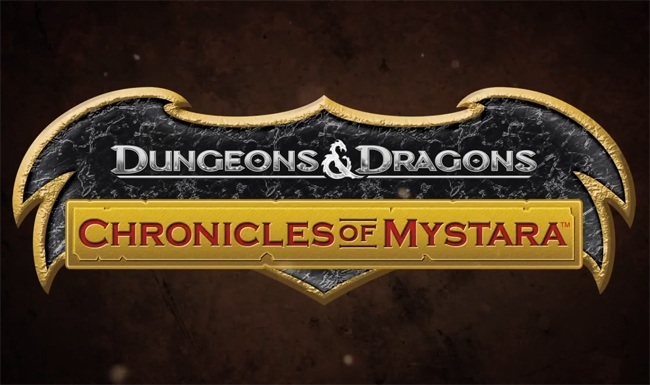 I was always more of a Warhammer fan growing up, but that does not stop me from having a soft spot for Dungeons and Dragons, especially in the form of 4 player co-op D&D: Chronicles of Mystara. This combo pack of D&D games is coming in June across PC, XBLA, PSN and Wii U. For any RPG game to work you need to know what class to play - hence these new Fighter and Cleric trailers. Mystara is more of a hack 'n' slash scrolling game than your typical RPG based experience, but that does not make the class system irrelevant. The Fighter does what he says on the tin; all brawn and no magic. Meanwhile, The Cleric is a more rounded character who balances the art of force with the duality of magic; including the ability to heal.